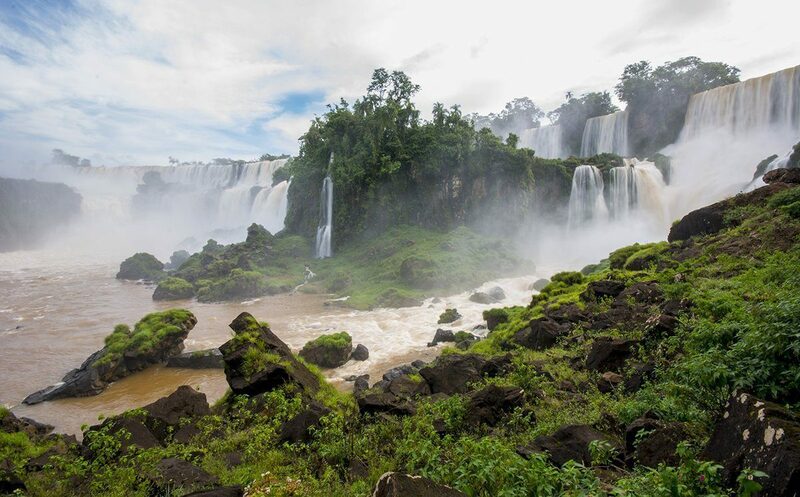 Iguazu Falls is one of the most recognized natural wonders of this world, and it is divided into two countries – Brazil and Argentina. Which side you should see? Here’s my take from both sides.